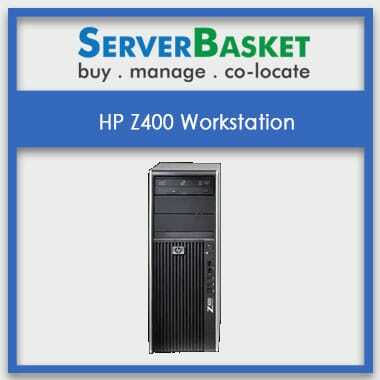 Buy Refurbished workstations at Server Basket online in India at lowest prices and exclusive 1-year warranty. We offer a wide range of certified Refurbished workstations operating at an optimum potential to deliver maximum business productivity. 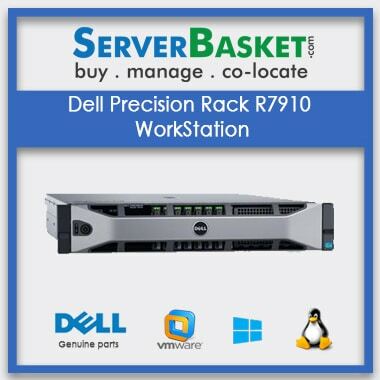 We provide a huge range of hardware configurations at affordable prices to meet your increased workloads faster and efficient. 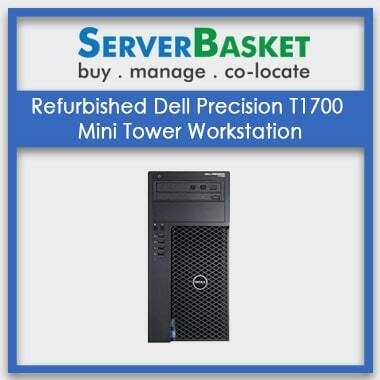 Check out our server basket website to find distinct refurbished workstations and order immediately to experience supercharged performance. 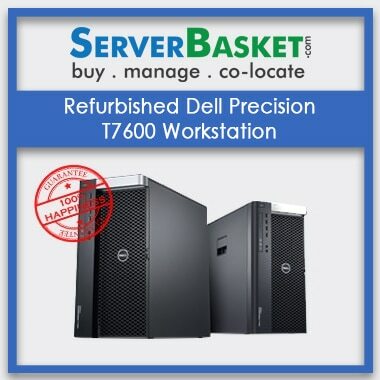 We provide a wide range of refurbished workstations to improve your productivity, ease your IT management, speed up your graphics experience and animation works from Dell, HP, and IBM with ranging low to high-end configuration workstations. 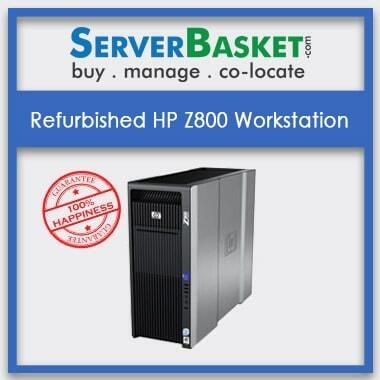 Server Basket offers a huge range of refurbished workstations with industry-leading technologies to meet all your business workloads and fulfill your application needs. 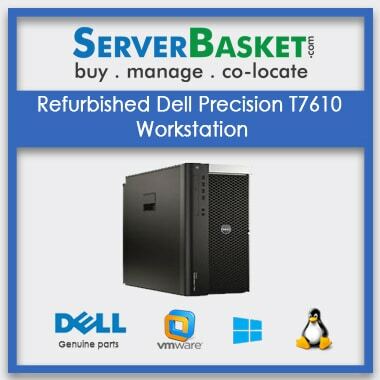 We are here to help you choose a best-refurbished workstation fulfilling your requirement and within your company budget. We offer expert certified grade A hardware workstations to maximize your productivity and make your job easier. We thoroughly test our refurbished workstations by the professional expert team to check whether they meet all quality standards and benefiting with performance and reliability to the customer to create a complete brand new workstation experience. 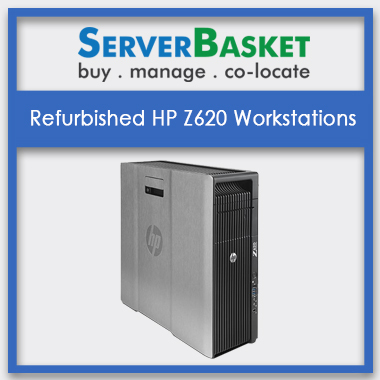 No compromise in quality issues of your workstation with Server Basket, we promise to offer genuinely certified workstations to our trustworthy customers. We are ready to offer any hardware configuration based on your requirement at a very affordable price. We help our customers to expand their workstations with our ranging configurations from 6 core to 24 cores, 16GB to 128GB RAM, 1 TB to 20TB storage options and up to 6 GB graphic cards. We also customize workstations to build an ideal configuration to improve functionality and flexibility to our clients. 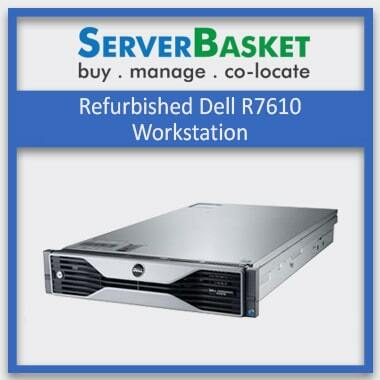 Check out Server Basket to learn more about our refurbished workstation configurations we are providing to easily suit your evolving needs. 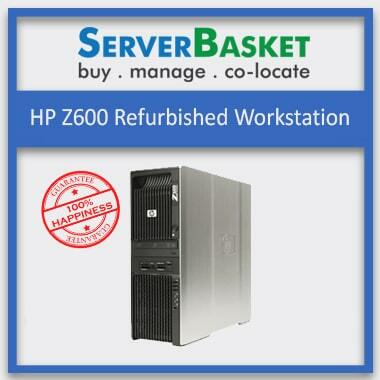 We offer a one-year warranty on all premium refurbished workstations available on our websites. 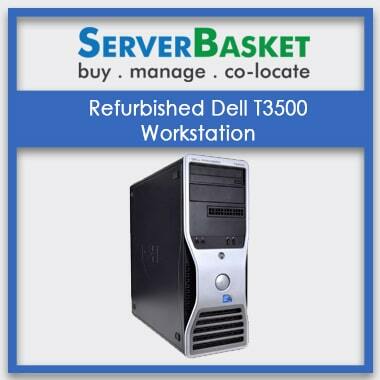 We provide complete hardware replacement warranty along with round the clock support from Server Basket technical team to resolve your issues regarding workstations. 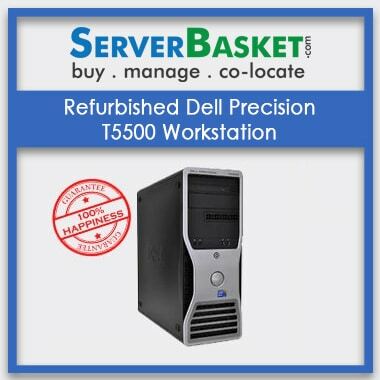 We also give you an exclusive offer of lowest prices with discount and inclusive one-year premium warranty on all the refurbished workstations on our websites. Within warranty period if you face any component failure issue, we replace with the genuine branded spare part without any additional charges.